The Learn To Play Program is a revolutionary way of introducing the sport of Softball to children. Activities are included which foster the involvement of all players, including players with high and low skill levels. The child will experience excitement, enjoyment and success. Activities and lead-up games are patterned after informal playground games that promise an hour of fun and lots of action. Participants will go home at the end of the day happy and tired, while improving their fitness level. The Amateur Resource Center (ARC) is home to USA Baseball's educational resources for coaches, umpires, parents, and players. Other resources offered through The ARC include online education courses, health and safety articles, support programs, and championship principles. Additional resources will be continuously added. 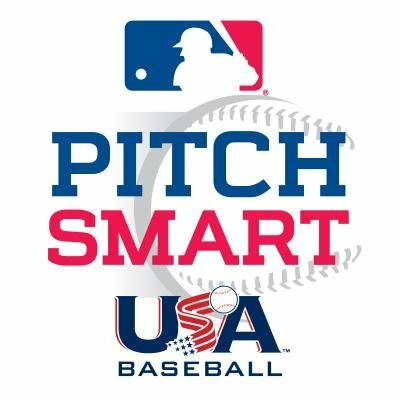 Strategies and skills to be a better coach, skills & drills for all position players, training for pre-season and in-season, advice for scouting, tryouts and recruiting, and where the WebBall community exchanges ideas. 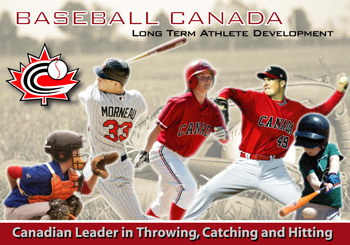 “My First Pitch” is Baseball Canada’s official program to introduce pitching to players 9-11 years old to instruct players in the Mosquito age division on the basic mechanics of pitching. Drills and tips provided by Gamechanger. Various baseball videos and articles for fundamentals related to baseball development. Art of Baseball is a creative media firm with a deep focus on working along side experts within the baseball industry to help share the best training based information online. We are coaches who have an appreciation of the amateur coach and the player. From T-ball right through the high school level there is a tremendous need for strong basic and advanced knowledge. We have gathered and provided that knowledge, much of it FREE OF COST, from some of the worlds greatest experts; the successful coaches from the high school - college - minor league and major league baseball ranks. We have compiled under 1 roof, Articles - Books - Videos and teaching aids and have made the best tools available for you, the coach, the player and the fan. Within this site, you will find a keeping score tutorial, a glossary, links to other scoring resources on the web, and a discussion area.